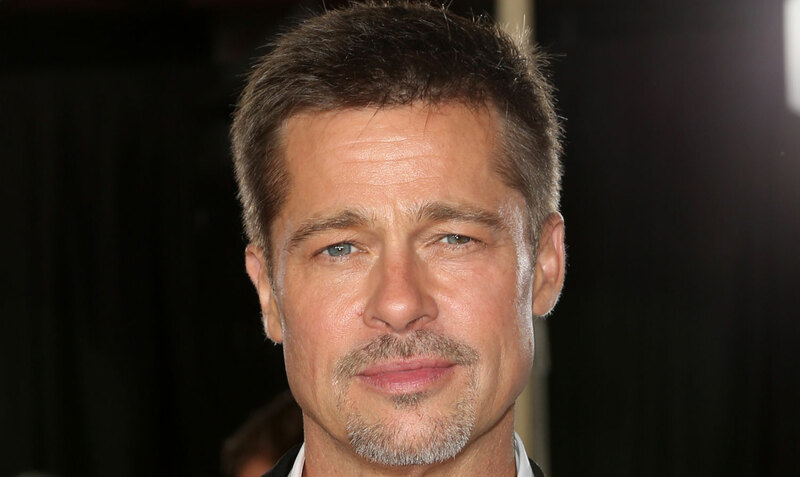 What famous person did you have a crush on when you were a teen? Who is your celebrity crush now? As a child I had a crush on Michael Landon who played Little Jo on the show Bonanza. 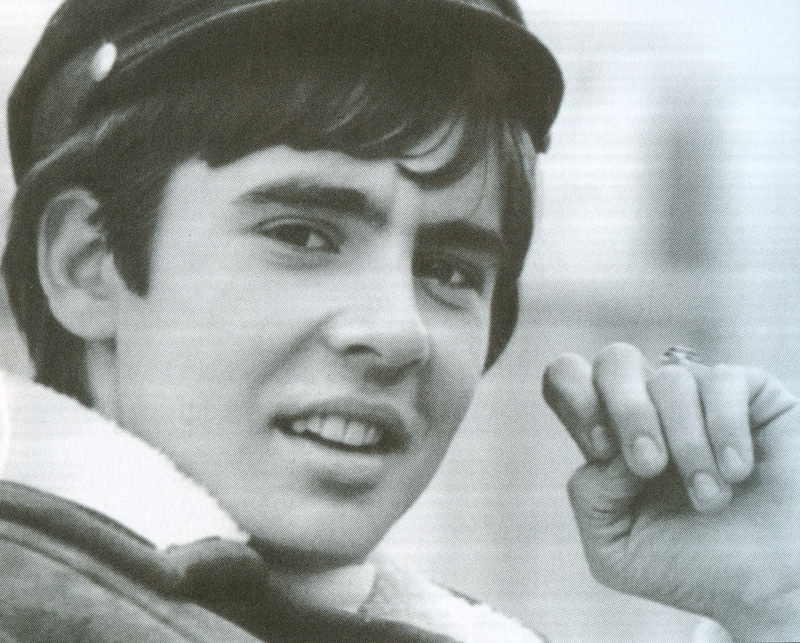 Then I had a crush on Davy Jones from the singing group called the Monkees. My then: Joe Cocker and Che Guevarra. My now: Shemar Moore and Bobby Flay. Last edited by amiga13; 04-05-2019 at 05:11 AM..
Back in the day I had a crush on David Cassidy. My brother used to call me Laurie Partridge. My crush now is Taylor Kinney from Chicago Fire. Mark Lindsay who sang with Paul Revere and the Raiders. He’s on the bottom right. Okay, he was one of many. Actually for the last 39 years since he first appeared on Magnum PI. Tom Selleck. The only man my DH would need to worry about. Now: I still think Donnie Osmond looks pretty good. But I really like looking at Ryan Eggold who is the main character on New Amsterdam. I also liked him when he played on The Blacklist. He has the warmest smile. This is not his best photo. Then: Bobby Sherman from Here Come The Brides and also yes to Mark Lindsey of Paul Revere and the Raiders. I was going to post photo but something has gone wonky. I absolutely was besotted with Mark Lindsay, too. Eight grade major crush. Now (differently) Adam Schiff and Barack Obama. Neither one would look good in a ponytail and tri-corner hat, I’m pretty certain. No one - and I mean NO ONE - looks as good in a wet white shirt as Colin Firth. I’m with you on this one! When I was in junior high I had a crush on Michael Landon in Bonanza and Paul McCartney. I still would run away with Paul McCartney. Today there are men I admire but wouldn't call it a crush. Most of those men are political, intelligent instructors, social justice leaders, or spiritual leaders. I'd love to talk with them but don't have a crush on any of them. Didn't really have a teenage celebrity crush, too busy with real ones! Oh my goodness! I forgot all about Bobby Sherman, but Davy Jones was the earliest I can remember. David Cassidy was another one. Now? Hmm, Leo DiCaprio is easy on the eyes and has huge talent but Hugh Jackman is a total package. Now: Maybe not a "crush" exactly but a "Oh, to be 35 years younger!" Bradley Cooper - yes! But only after I saw A Star is Born.